Donald Trump Jr. and his wife Vanessa Trump. 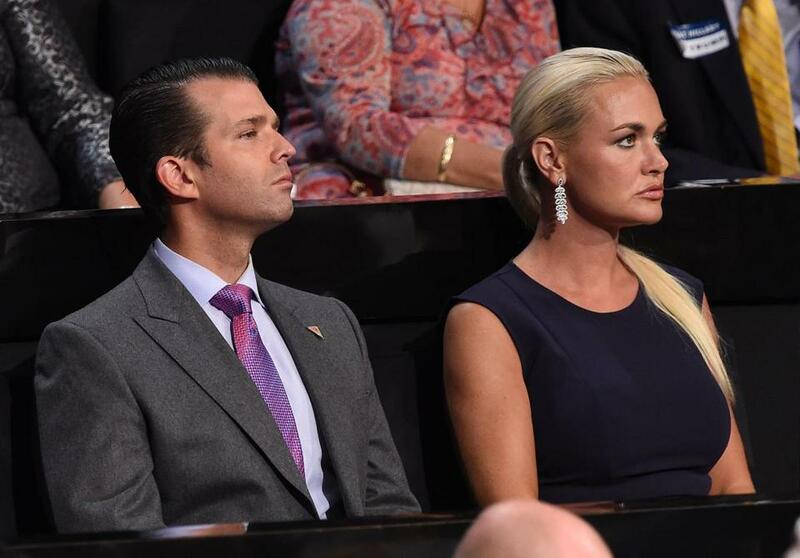 Vanessa Trump, a former model, listed the breakup as ‘‘uncontested’’ in a state Supreme Court divorce complaint filing that is secret except for the title of the case. But soon, Trump Jr.’s name was more often associated publicly with his appearances alongside his father on ‘‘The Apprentice’’ or as a judge at beauty pageants. ‘‘Sometimes being a Trump, everyone kind of wants to see you fail,’’ Trump Jr. told the newspaper.